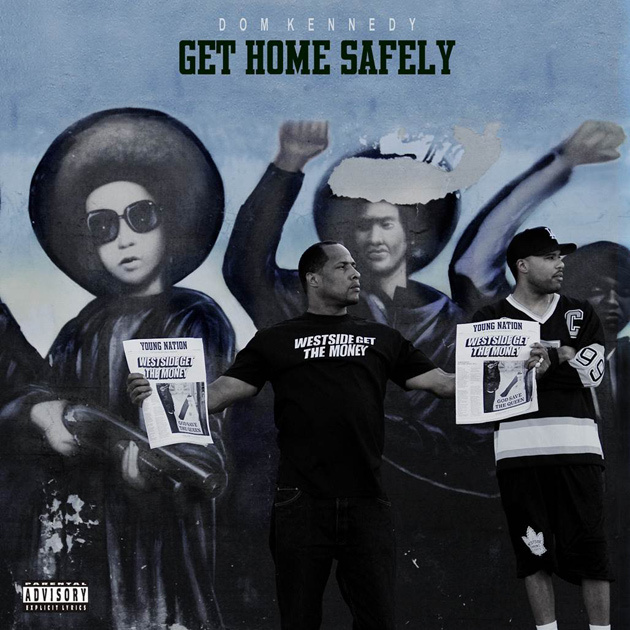 Dom Kennedy’s latest offering with Get Home Safely hits stores today and here’s a new standout track off the album titled “2morrow (We Ain’t Worried).” The slow and mellow tune finds the Lemiert Park rapper playfully dropping bars about his certain love interest while Taylor Gang artist Ty Dolla $ign takes the wheel on the song’s chorus. Take a listen as Dolla $ign and Kennedy reassure the ladies they’re not worried about tomorrow and only thinking about living in the moment with that special person. This entry was posted in Audio and tagged 2morrow, dom kennedy, get home safely, hip hop, rap, taylor gang, Ty Dolla $ign, we ain't worried. Bookmark the permalink.